Today was a first for us! A surprise wedding! Surprise Wedding, this was a first for us, we have done many types of weddings over the years but never a surprise wedding. 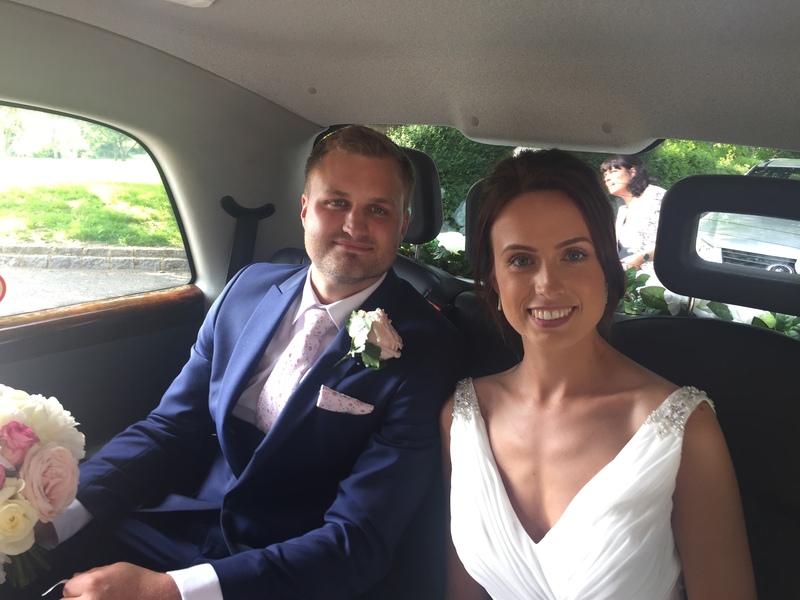 Victoria & Bradley assembled their guests at the church for the christening of the second child, but to the surprise of their friends and family they were to be married before the baby was christened. 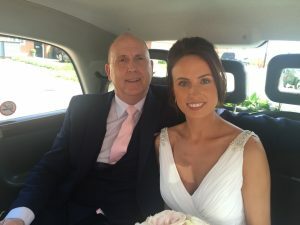 Bradley had proposed to Victoria at the christening of their first child so it felt right to them to get married at the christening of their second child. For the surprise to be a success the guests all needed to be inside the church before the bride could arrive, this required a military type operation where we had to wait out of sight for a call before we could proceed to the church. There were a few tense moments as some of the guests arrived late and passed us while we waited along the road but none seemed to guess what was going on. We finally got the call that the coast was clear and we drove the short distance along to the front of the church. Victoria obviously could not have any bridesmaids as this may have given the secret away as too many people would have then been involved and their secret may have been divulged. Talking to some of the guests after the ceremony it was apparent that none of them had any idea that the couple were going to spring a wedding on them. The whole Wedding ran smoothly and the guests all seemed extremely happy to be part of Victoria and Bradley’s special day. 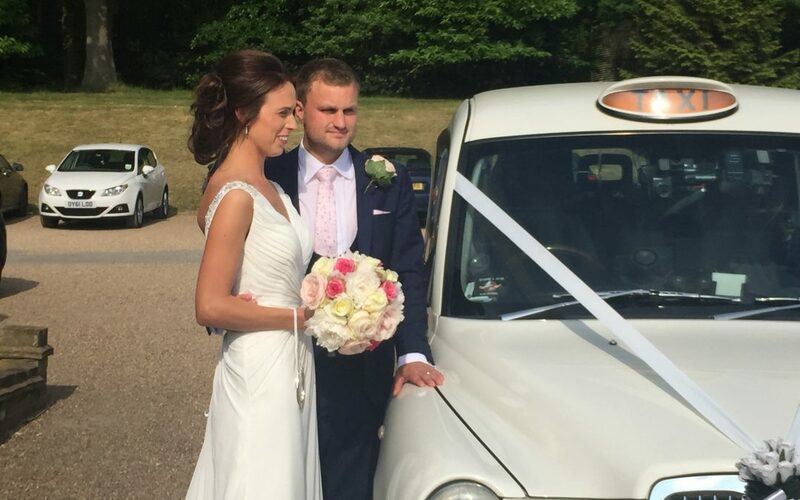 Wedding Taxis would like to wish Victoria and Bradley all the best for the future and may they enjoy many happy years together.